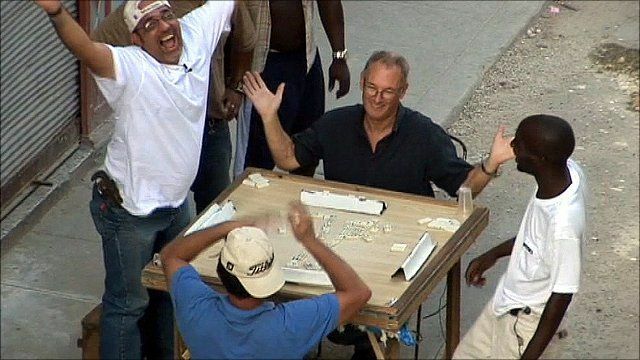 Close-Up: Playing dominoes in Cuba Jump to media player It's a national Cuban pastime - every evening you'll come across tables out on the street, where people are playing dominoes. 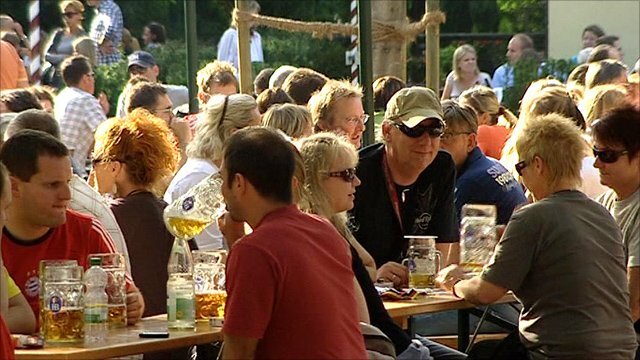 Close-Up: Munich's 'outdoor living rooms' Jump to media player Whenever the sun shines, whole families take to one of the city's 180 biergartens with a picnic - to sit, eat, drink and make new friends. 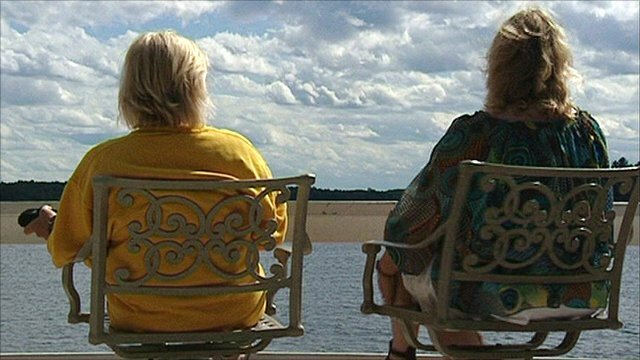 Close-Up: Canada's wilderness cottage culture Jump to media player During the summer months in Ontario, Canada, thousands of local people escape the heat - as well as the hustle and bustle of city life - by fleeing to their lakeside cottages in the wilderness. 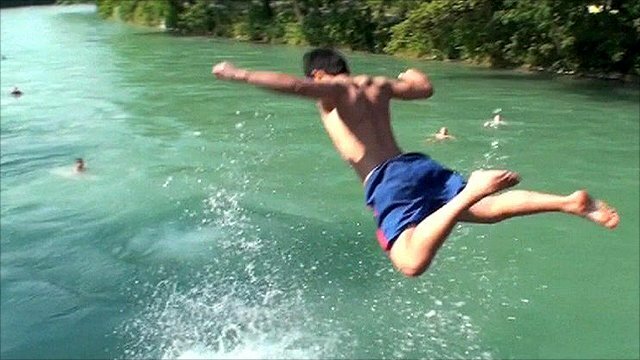 Close-Up: Swimming in Berne's fast-flowing city river Jump to media player In the land-locked Swiss capital of Berne, the locals have found their own solution to the problem of finding somewhere for a refreshing dip when the temperatures rise. 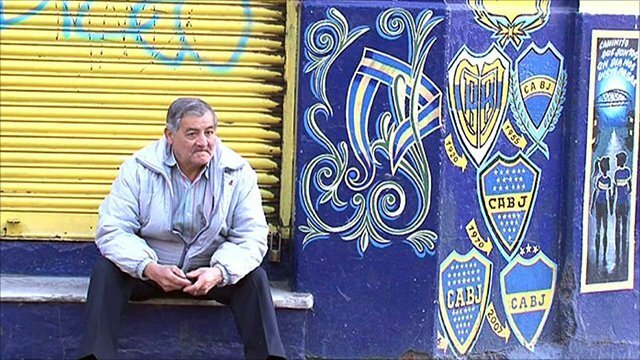 Close-Up: Argentina's football rivalry Jump to media player Argentina's capital Buenos Aires is home to one of the most famous , or infamous, football rivalries in the world and their love/hate relationship is woven into the fabric of life in the city. It's a national Cuban pastime - every evening you'll come across tables out on the street, where people are playing dominoes. Here, dominoes go from 0 to 9 rather than 0 to 6, and the game is played in pairs rather like bridge. The game is noisy, boisterous and, as Michael Voss finds out, very Cuban.